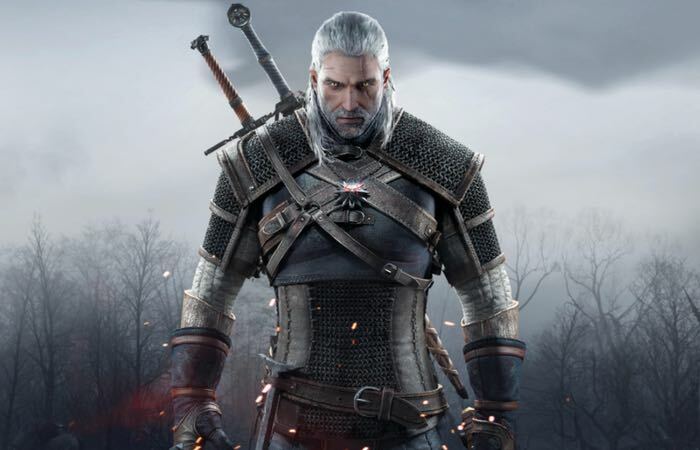 As the official launch date for the new The Witcher 3 Wild Hunt game edges ever closer to May 19th 2015 new footage has been published by Microsoft revealing nine minutes of gameplay. Even though the video below has an Xbox tag in the bottom left-hand corner the footage has been clarified as taken from the PC version of the game which enables players to enjoy 60 frames per second. Unfortunately the console version of the Witcher 3 Wild Hunt game will only support 30 frames per second and will be available to play on both the PlayStation 4 and Xbox One on release. Earlier this month the games developer CD Projekt Red made the new game available to pre-download and purchase via digital pre-order. Expansion details and prices were also released earlier this month.